This past weekend was my self-designated diabetes anniversary. 28 years. I’ve written about this before in 2011 and 2010, describing my diagnosis story but how I don’t know the exact date in 1984. How a few years ago, I received a new pump on March 10 and decided to designate that as my diaversary. So here we are, another year gone by where I’ve managed to successfully live with diabetes. Oh, and I also share this day with Chuck Norris, who celebrates his birthday on March 10. That's just totally cool. This year was a little more of an adventure, unfortunately. The dental kind. Battled a severe tooth pain that caused the left side of my mouth to swell up like Marlon Brando. An emergency call to the dentist Saturday morning led to him prescriping meds and instructing me to get in for a root canal evaluation on that tooth as soon as possible. So that’s on tap. I'm contributing some D-journalism writing to Diabetes Mine as I'm able, on top of everything else going on in life and with a regular full-time newspaper job. This is an opportunity I am very excited about, because honestly I never thought I'd have a chance to actually make some money from my diabetes experience and advocacy. Sure, this is more journalism - but it's the D-connection that made this possible. I think it's important to tell everyone about this relationship, because I for one think it's important to know the motivations behind what people are doing, what they're writing and posting. While this continues to be and likely will always be a volunteer effort for me here at The Corner Booth, where I'm not drawing any income from, I think it's just as important to let my friends and followers know where I'm contributing elsewhere. Transparency is a good thing, in my book. So there you have it - a post about my 28th diaversary, the most recent dental dilemma, and a disclosure. At least I know how to offer some variety when it comes to my D-Life. Isn't it nice to be able to use your journalism background for some of your passions in life? Makes the writing so much more meaningful. Happy Diaversary Mike! Congratulations on your freelance d-writing. 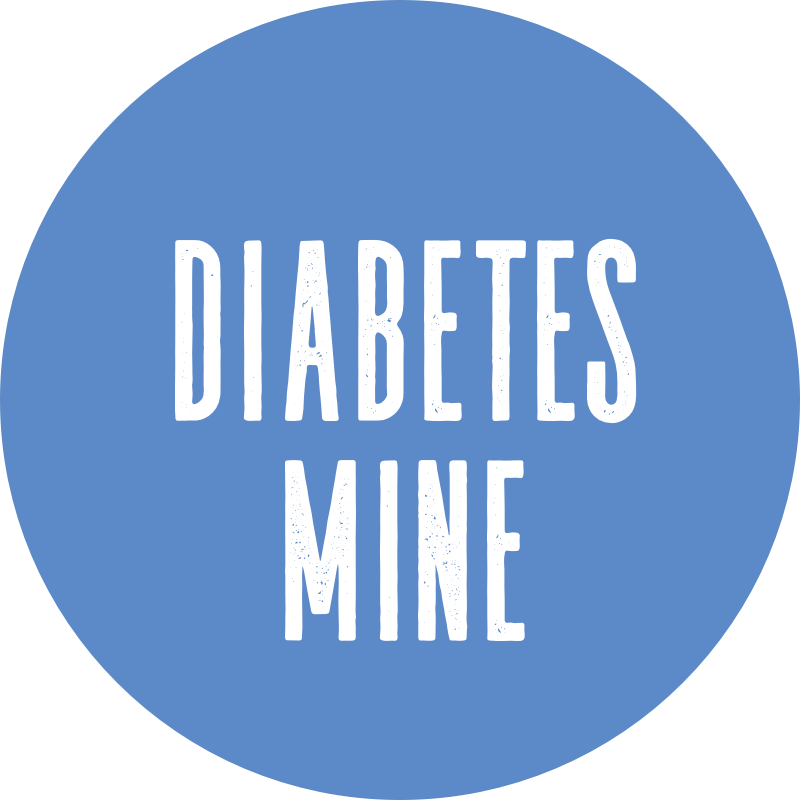 I did read the police article on Diabetes Mine and thought it was a great article. I hope your dental problem gets fixed without too much of a headache. Happy Diaversary and congrats on the DMine gig!! Yay! Now here's hoping that tooth is feeling much better soon too. Ugh, the dentist. My dentist and I are on a first name basis lately so I can commiserate. Congrats on the writing gig! Happy Diaversary. You are one of those inspirations for so many young people with D.
Congratulations! It's too bad you can't celebrate the DMine thing independent of an impending root canal! 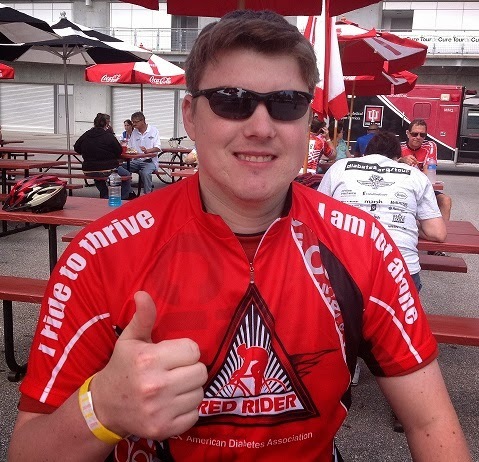 So far I’ve had one post featured about Police D-training and how the American Diabetes Association is exploring on what it can do address this issue. I hope that you solved your problem with your teeth, thank you and have a nice day. I remember getting that procedure done and it was really painful but it was all worth it for sure. My sister who's currently in her senior year of Dentistry would surely find this information useful. She's looking for a thesis topic and I would recommend this article to her. I congratulate you for keeping up with your diabetes for 28 years now. And I'm also sorry to hear of your recent dental dilemma. This is just one of the difficulties of being diabetic. You really did learn a lot from that experience. I'm glad you posted this so that people would also know the consequence of not maintaining a good oral hygiene. You really did put some diversity in your D-life. Indeed that what makes your life more interesting and worth sharing. I think I better get some check up to from my Las Vegas dentist to know if I have any oral disease. Belated Happy Diaversary. I do hope that root canal evaluation goes well. I don't think anyone would be looking forward to undergoing root canal surgery. Happy Diaversary Mike! I'm a little scared about your root canal extraction though. According to my DC Cosmetic dentist, diabetic patients undergo a high risk when it comes to dental procedures. There are chances that the wounds would not heal especially if the patient is not aware of his blood sugar level. Make sure you talk to your doctor first before getting that root canal. I'm happy that there are a lot ofrockford dental groups that are very active in promoting and helping to increase the awareness of the public about the benefits of a good oral hygiene. One of the things I can't bare is toothache. Whenever my teeth starts aching, I go to my Piedmont dentist right away without thinking twice. That's the problem with having a diabetes, your activities are restricted. If only you had teeth alignment like invisalign new york city, there should be no problem about dental procedures that require under-the-knife instances. dentist Perth went on a similar journey before he settled in to his practice. Back when I was twelve years old, I have severe tooth infection and the only solution that my dentist had in mind is for me to undergo root canal extraction. After all that pain suffering ordeal my teeth is as healthy as ever. I agree with George King. That is exactly the same principle by which my davidson dentist lives by. Seek the moment. Going through a root canal procedure is just one appointment I would digress attending if not for my clifton park dentist prodding me that it will change my life forever. Good job mate! Keep it up. Avoid those sweets and live healthy. I bet your dentist would be proud, just like my dentist who does my dental implants in liberty. Good to know, but there should be a closure in every dilemma, do you agree? My dentist would do the same thing to solve problems. So do not trust people saying that ron receveur scams. I would head to a dental consultant rather than starting a dilemma. But oh well. That's just life sometimes, there gotta be ups and downs. That is why I'm thankful that I have my sedation dentistry omaha dentists with me. Dental dilemma was never my problem. There are ways that we could maintain our oral health by not spending much. Say for example, I just undergo to an inexpensive dental implants and the result was really good and long-lasting. Imagine? I didn't have to pay much for keeping my teeth intact and I've got no problem in making them the way they should be. Congratulations! It's too bad you can't celebrate the DMine thing independent of an impending root canal! A belated happy diversity, and kudos on the writing gig, besides, I am glad to share you next post, have a nice day, if you need any dental equipment, welcome to alan dental. have a nice day!!! Such a useful info, thanks you so much, I am looking forward to your next post, have a nice day! !